“The administration invested $4.5 billion in Recovery Act across 140 projects in 46 states to build a more stable secure electric grid that increases access to renewable energy and helps offer opportunity for consumers to cut their utility bills,” said Sinai. This summer the administration released its Policy Framework for the 21st century grid, which lays out a roadmap for state regulators, industry and all Americans to benefit from investments in infrastructure. Additionally as part of their commitment to Rural America, 150 million in smart grid investment was allocated through RUS loans. Sinai steered clear of any controversial remarks regarding overlapping telco and utility footprints as well as questions about when the administration plans on clearing out Department of Defense Spectrum that can be used as wireless backhaul support for smart grid technologies. Katie Fehrenbacher, Founding Editor of Earth2Tech.com moderated the panel that followed. Panelists included, Jeffery Dygert, Executive Director of Public Policy, At&T, Arkadi Gerney, Senior Director of Policy, Partnership and Public Affairs, Opower, Paul Hamilton, Vice President of Government Affairs, Schneider Electric, and Sunil Pancholi, Smart Grid Program Manager, Pepco. 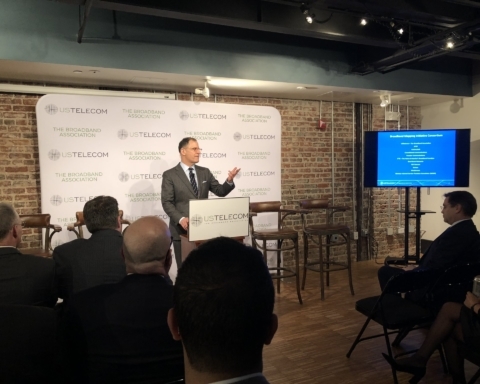 After introductions from each of the companies Fehrenbacher asked the panelists about connectivity to the grid and what role broadband will play whether connecting at the consumer level or deeper in the grid when dealing with censors. When asked about the stage of their development Gerney from Opower told the audience that they are still in their beginning stages of development in the residential space. Mail is still their most important delivery method for expressing cost savings, even in the houses with smart meters. They have implemented bill alerts through email that can notify customers if their usage has significantly increased in relation to the prior month. 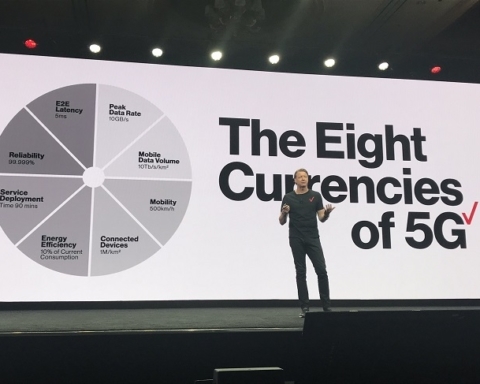 They are still providing basic information about consumption, “if you can provide a small amount of insight people can take some big steps forward.” Gerney added that challenges will get harder because they are still only picking off low hanging fruit. Dygert told the audience that AT&T is working on a Digital Life Project that would create a unified digital platform in the home that will incorporate home security, monitoring, telehealth, energy efficiency, smart grid as well as video IPTV and DSL services that can all be accessed through a single device. He was not willing to give any exact roll out date however. When asked about hurdles to the ecosystem moving forward, Hamilton suggested that different markets have different needs. The residential market that uses 35% of the power but consists of 85% of the users, “care about safety, price and outages, after that there are not a lot of drivers for energy efficiency.” “Utilities need to open up information so that you can have innovation from companies like AT&T and Opower.” Real drivers for residential households are access to real time information and price signals. "Commercial drivers are different," suggested Hamilton, “industry is very aware of managing energy.” Drivers for industry include opening up demand management and demand response markets so industry can put the appropriate tools in place to react. With regards to standards relating to data, Hamilton agreed that broadband will be able to provide immense amounts of very useful data for companies and consumers, but the key for useful information is to set standards around the consistency of data. Gerney noted that the bigger challenge in terms of standards is whether there are incentives in place for utilities to provide products and services like Opower’s. 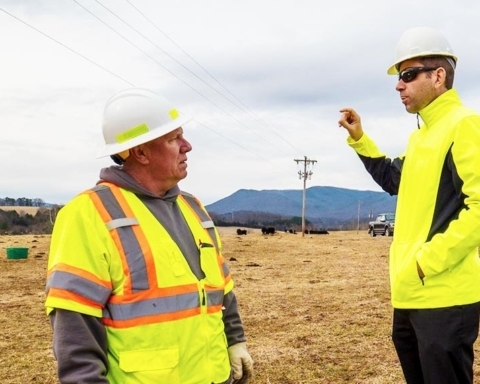 Instead of just selling power, “utilities are really in the business of selling energy services and meeting the demands of their customers,” said Gerney. More focus should be placed on creating the regulatory structures that incentivize utilities to want to meet the demands of their customers. Pancholi countered that Pepco is already there; they have worked with regulators and claim that they do not have incentives to sell more electricity. Pancholi added, “the biggest debate out there is what is the privacy of information. Customers and States are concerned about their entire monthly bill information going out into the internet where anyone can access the pattern of their utility usage. Hamilton answered by stating that privacy concerns are a red herring. “We need to separate privacy and security,” said Hamilton. He argued that protecting data is about security and the utilities will have to face the same challenges that other industries face in creating a way to deliver their data in a secure manner. He differentiated privacy as a choice that the consumer makes every day. The way utilities can get beyond privacy is by providing the data and information right at the consumer’s meter, then it is the consumer’s choice of what they want to do with it. “Access to information is key to accelerating markets and making sure that those that understand and know how to manage consumer are actively and readily engaged.” Utilities need to provide access to the information that can allow consumers to make their own choices one way tot do that would be by giving price signals. Since energy management is a low priority for many consumers those price signals and data can be integrated into other technologies within the home. “These privacy concerns should not be slowing down the marketplace,” ended Hamilton. 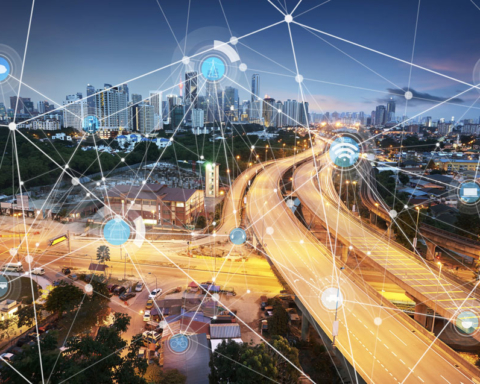 AT&T’s Dygert admitted that the largest impediment to smart grid and home energy management services has been this concern with jurisdiction by jurisdiction privacy decisions. He said, “Many companies including AT&T do privacy very well.” It therefore makes sense that AT&T is currently attempting to put together an industry wide coalition that will provide a set of best practices around privacy that can then be presented to the states for adoption. A very interesting set of audience questions addressed the state regulatory commissions and asked how incentives can be changed for utilities to invest. Dygert also signaled back to his earlier comment and said that the commissions can create a set of best practices for privacy and data access rules. Gerney added that incentives for efficiency are also important. States should set energy efficiency goals and set standards for how utilities are compensated. Hamilton thought there were additional measures that utilities themselves needed to take to prevent push back on smart grids. He said, “utilities have not done a good job of bench-marking what the real payback of these systems are and have not been able to communicate those with customers.” He stressed that the focus on the customer is as important as the focus on the commissions. Previous Story Previous post: Will Consumer-Friendly Smart Meters Pave the Way to Smart Grid Adoption?